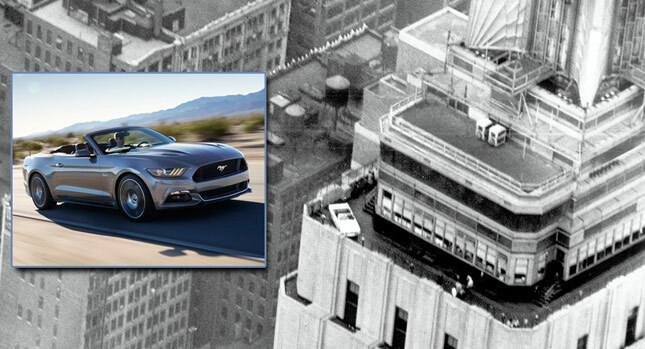 Ford is celebrating 50 years of Mustang production by bringing the all-new Mustang convertible to the Empire State Building’s 86th floor observatory on April 16-17. 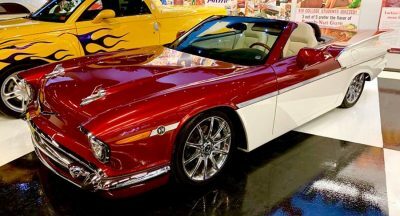 The event will be a reenactment of the feat it achieved nearly 50 years ago, when a prototype Mustang convertible was sliced into three main sections plus windshield so that the sections would fit into those elevators. 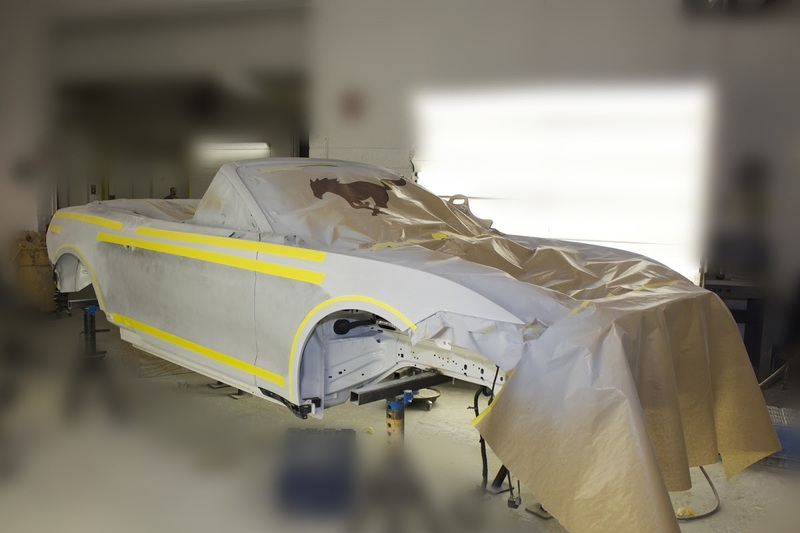 In order to get to Empire State Building’s 86th floor observatory, the Mustang will be disassembled into sections by a technical team so that it will fit into the elevators of the 1,454-foot-tall (443-meter) skyscraper. 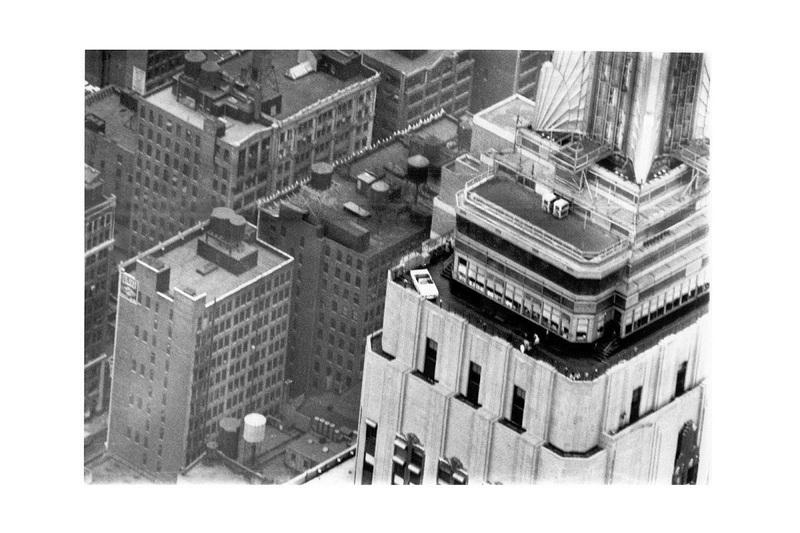 That’s because no portable crane can reach the 86th floor observatory, and the spire towering above the relatively narrow deck makes helicopter delivery impossible. 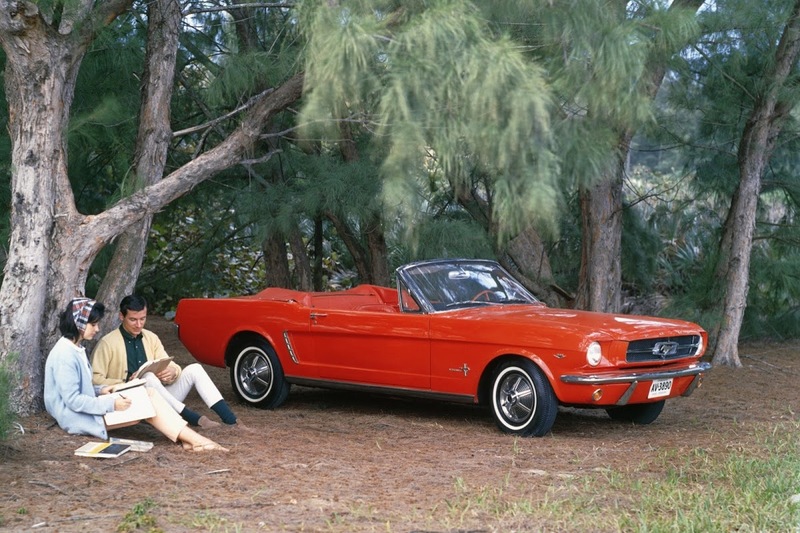 “New York is one of the greatest cities in the world, and it’s the place where the Ford Mustang story began 50 years ago. 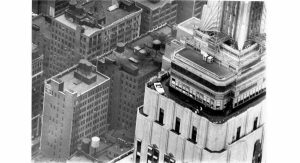 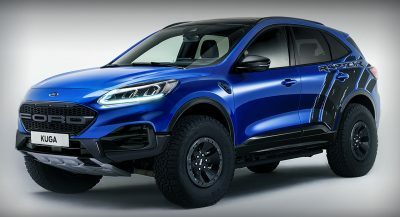 We’re thrilled to be visiting the architectural landmark that has been the heart of the Manhattan skyline for 83 years with the newest generation of the car that is the soul of Ford Motor Company,” said Mark Fields, Ford chief operating officer. 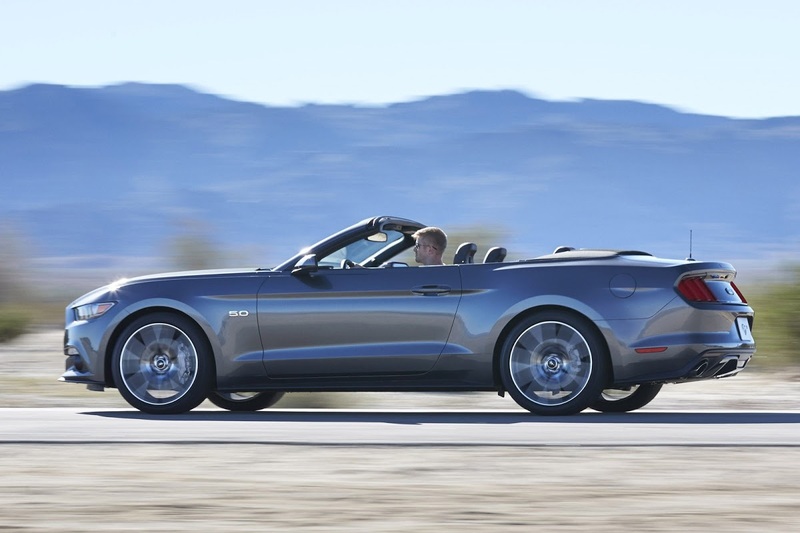 It won’t be an easy task, though, as the 2015 Mustang is nearly 7 inches (177-mm) longer and 4 inches (101.6-mm) wider than its ancestor. 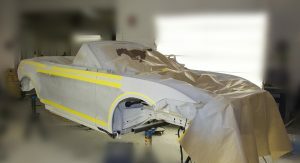 Working from computer engineering data, team members preparing the display car have found just the right places to make the cuts so everything can be loaded onto custom-made racks that can be rolled into the elevators. 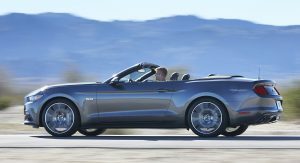 Visitors to the Empire State Building observation deck will be able to see the new Mustang convertible for 54 hours from 8 a.m. to 2 a.m., April 16-17.